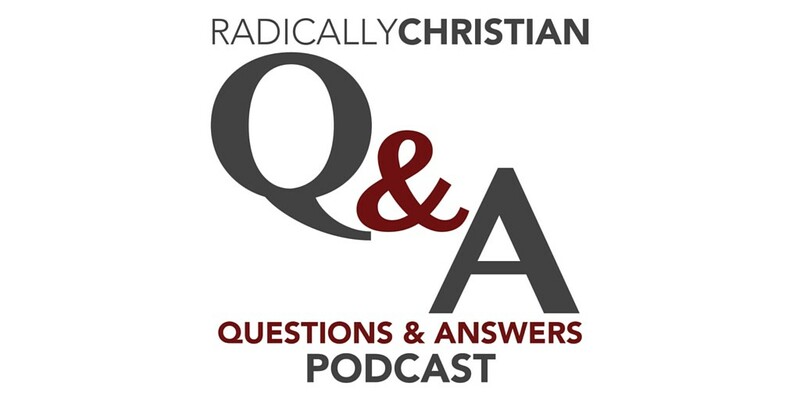 Q&A Podcast: A short two-minute answer to your tough Bible questions. If you have a question about God, the Bible, Christian living, or any spiritual issue, we will do our best to give you a biblical answer. In addition to being available online, this show is broadcast each weekday in the Abilene area and is brought to you by Baker Heights church of Christ. Q&A #20 – Why is church attendance so important? 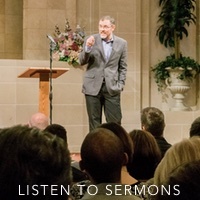 Q&A #19 – Are Christians obligated to tithe? Q&A #18 – Do people still have miraculous gifts of the Spirit today? Q&A #17 – Does God hear the prayers of non-Christians? Q&A #16 – Is it right for churches to have a children’s church? Q&A #15 – To love my neighbor, do I need to love myself more? Q&A #14 – Can a Christian lose his salvation? Q&A #12 – What does the Bible say about women in ministry? Q&A #9 – Where do I even begin studying the Bible?